Dr. Anne Moretta enjoys a moment with one of her patients. 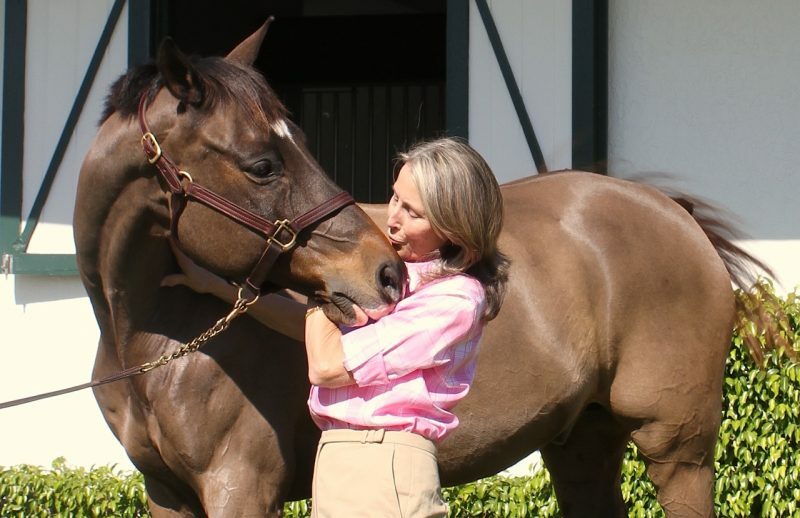 Dr. Anne Moretta, VMD, MS, stated that “horses have defined my life.” Little did she know that her early passion for horses would lead her to veterinary school and a lifetime acquiring a vast array of equestrian skills — from childhood pony rides to junior showing and having a professional career showing and training hunters, jumpers, and dressage horses. “I grew up on the back of many different horses: exercising Thoroughbreds, racing Standardbreds, preparing foxhunters for the field, training warmbloods, breeding and raising Hanoverians for the line, show, and their intended occupations for their new owners,” Dr. Moretta summarized. Now, Dr. Moretta puts all of that skill and knowledge into her veterinary practice at Wellington Equine Sports Medicine, where she believes in a comprehensive approach to helping horses achieve their full potential: looking at the big picture, helping the whole horse, finding root causes for poor performance, and using an arsenal of remedies nearly as vast as her career experience. 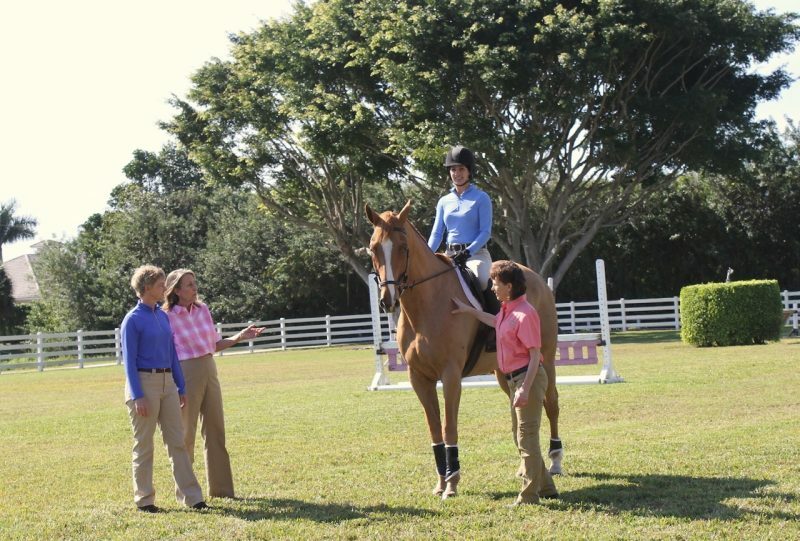 Dr. Oakley, Dr. Moretta and Dr. Schils evaluate a horse under saddle. From childhood to adulthood, Anne went to the stables every day after school or work and showed nearly every weekend in the junior and working hunters — the first in a long line of equestrian disciplines and pursuits Anne has excelled at over her lifetime. She rode as a professional through college, both in the ring and on the hunt field. During college she worked at the racetrack exercising racehorses. “I have always had a good intuition for being able to sense what is bothering a horse, and I became very good at sensing subtle problems due to my time at the track and watching so many horses,” Anne recalled. After graduating from college early, Anne stayed on to do masters work. She began breaking horses for cross-country, hunting, and showing for clients in Virginia. “I enjoyed the serenity of going for long cross-country rides across the scenic Virginia countryside or outing with the hunt clubs,” she remembered. Anne combines acupuncture and spinal manipulation with traditional equine veterinary practices. During her travels, Anne was introduced to equine acupuncture and chiropractic work. 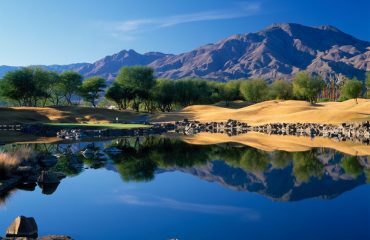 “I really found my niche when I was traveling abroad and learned how well eastern medicine complemented what I was already doing in the U.S.,” she recalled. 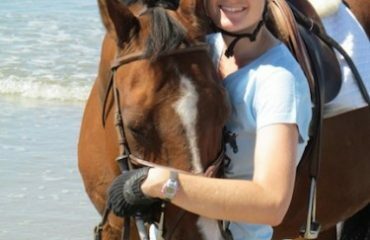 She started Maroche Equine Sports Medicine, which has since been integrated into Wellington Equine Sports Medicine. 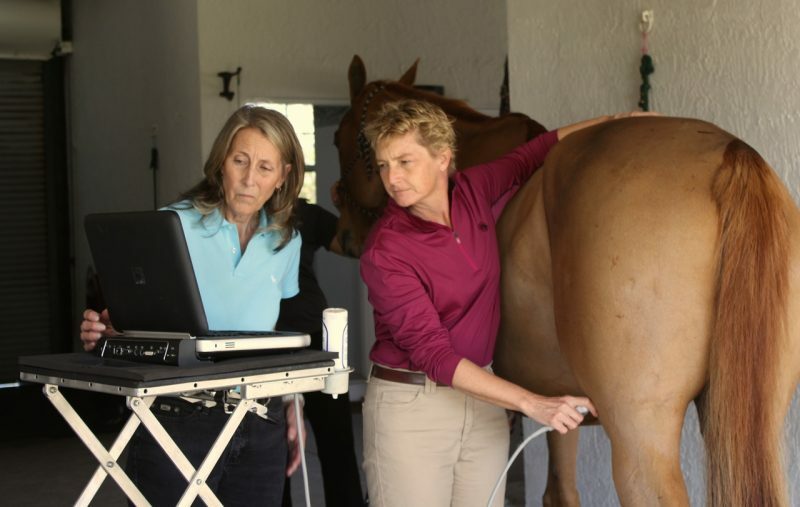 At Wellington Equine Sports Medicine, Dr. Moretta and her fellow practitioners bring their unique and vast experiences together for the common goal of helping the whole horse and resolving underlying issues to keep equestrians athletes happy, healthy, and performing their best. WESM continues to grow, specializing in high-end performance horses of various disciplines and seeking to help any horse they can. “We love collaboration with other veterinarians in the area, and are often called in as a referral for difficult cases, especially for very subtle lameness issues,” Anne said. Most of her time is spent helping horses that belong to others, but Anne still has horses of her own. She is still raising a few Hanoverians, and raises miniature spotted donkeys. “I have a bombproof cross-country horse named Leroy,” she said. “I can pull him out of the field and go anywhere, anytime!” Even then, most of her riding happens when she is working with a client’s horse and gets on to demonstrate a rehab technique or feel what the rider is feeling to help diagnose a problem. For more information, visit WellingtonEquineSportsMedicine.com.